Hunt Community Harvest Dinner Celebration a Huge Success! Over 700 people attended the 6th Annual Hunt Community Harvest Dinner Celebration on October 24th. The food was delicious, the students’ projects displayed were made with much care and thought and the musical entertainment was wonderful! We would like to thank all the parents, staff and students who helped in so many ways to make the evening a wonderful community event! Huge thanks to Jen Sutton and Jenny Tomzcak for the seamless organization! 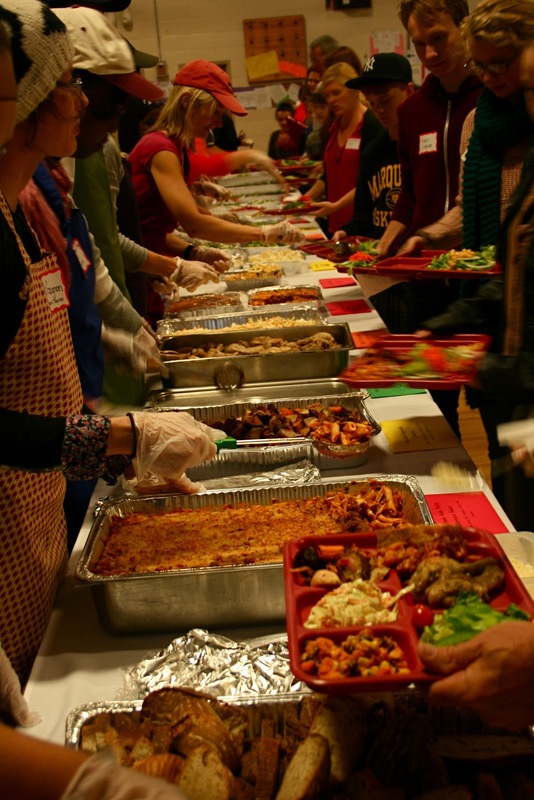 Speaking of organization, the Harvest Dinner is an annual event that depends on a family/school partnership. The school end is all set, as Jen Sutton organizes this event as part of her job. This year we did not have a current Hunt caregiver step forward to help organize - luckily we had parent alum, Jenny Tomzcak willing to take on the role. 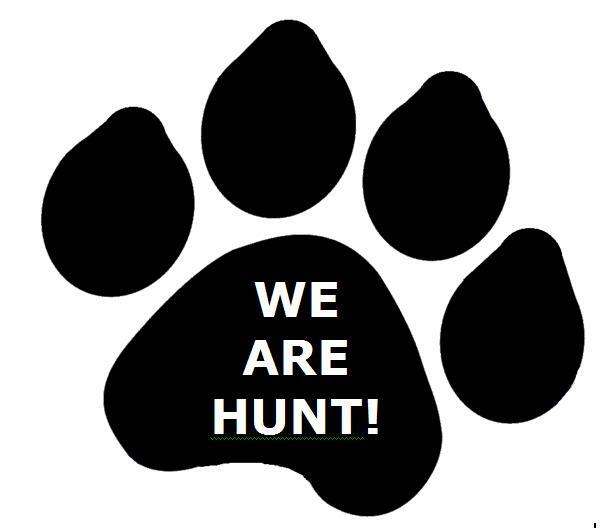 For 2014 Hunt is in need of a parent volunteer coordinator to help with this event. A job description is provided below. Maybe this event is how you would like to contribute to Hunt middle school. To inquire, contact Jen Sutton at jsutton@bsdvt.org. Did you know that the PTO funds Teams with $5/student (~$400+/team) to help teams fund enriching experiences for their students? The Oasis team was recently funded for their request to take their students to the Flynn theatre to see Step Afrika as well as a trip to the International Festival in December. Your PTO fundraising dollars at work for YOUR STUDENTS! Informational Meeting and Sign-Ups on Nov 11th at 6:30pm. Tryouts start on Nov 18th. Spring Sign ups will be held on March 17th at 6:30pm. The Ad Hoc Redistricting Committee of the Board will hold a public forum prior to a Board discussion regarding the configuration of the School Board if redistricting in Burlington passes in March. The current proposal calls for an 8 Ward, 16 member School Board, increasing its current configuration by two. The Full Board will discuss this proposal at its meeting later Tuesday night and would like to hear from citizens about this or other proposals for Board configuration. 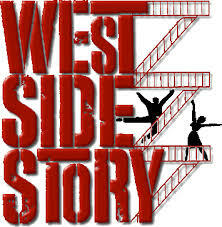 Help Needed to raise money for Hunt's 2014 Musical-West Side Story. Who: Susan Rutherford is the lead for the bake sale and her contact information is susanrutherford @hotmail.com and her home phone is 951-2571, BUT she cannot do this alone! Please consider volunteering for this fundraiser either by agreeing to volunteer your time, by baking, or by donating something to be sold at the bake sale. FYI - It costs about $6000 to put on a middle school musical. This sale is one of the ways we are raising money to pay for the production. 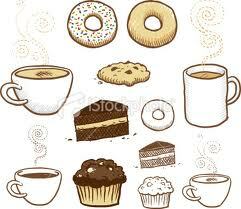 We encourage you to be generous with your time and/or baking. The more money we make from hungry travelers, the less money we have to ask for from families - help us make this play affordable for everyone! We HIGHLY encourage you to volunteer your actor/actress to serve alongside you. Click on the Link below to see what is still needed and sign up for a shift or a donation. Thanks! Hunt LED Marquee project organizers in need of skilled professionals! The Hunt PTO has been busy on a project for the past two years: raising the funds and clearing other hurdles to installing an LED marquee for Hunt outreach. We have changed the zoning ordinance at City Council. Raised $9,500 (just got $2,500 on 10/28/13!). Now we need to rally the community to help us keep costs down. Structural engineer will provide actual sizes and dimensions of the steel pole(s) footing, etc. They will give us a design and seal it for the Building Inspector. Stone mason to wrap the steel support frame in bricks like the BHS marquee. Excavation contractor to do the site work, remove sections of chain link fence and install replacement concrete for the sidewalk. Please contact Brian Pine at 578-6953 if you can help us out or know someone who may be willing to help. 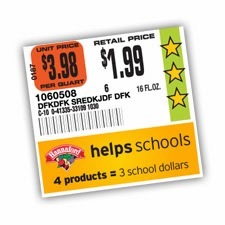 purchase participating products, you earn "school dollars"
on more than 700 participating products. and receive 3 school dollars at the register. 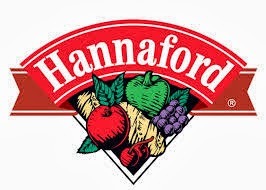 Please contact Shireen Hart, shart@primmer.com, 999-9170, with any questions about this Hannaford fundraiser or to get involved! Our Annual Holiday Wreath Sale has begun! Your PTO is selling fresh, long lasting and thick (double-sided!) balsam wreaths. This year's offerings also include traditional centerpieces and kissing balls that will brighten your home or table. These Vermont-made products make great gifts for your family and friends. 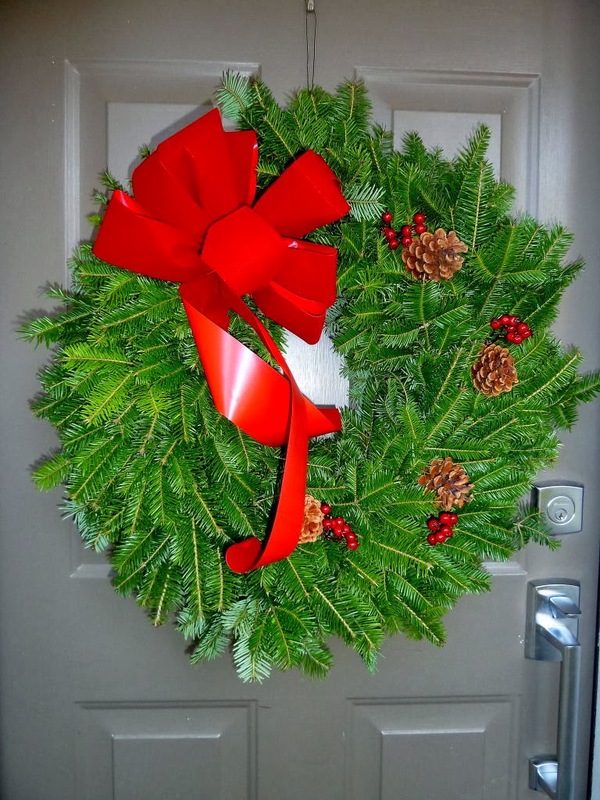 Our wreaths are the finest wreaths found anywhere and hand-crafted in the Northeast Kingdom of Vermont by a family owned business. 100% of proceeds will go directly toward PTO activities and will also support Hunt's "Close-Up Washington" team. Order forms went out last week with all of the students. Please ask your child about it. 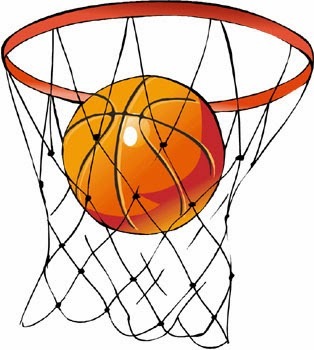 Additional order forms can be found in the main office or print a copy from the Hunt PTO blog spot, or the Hunt website. Order forms can be placed in the main office. Any questions? 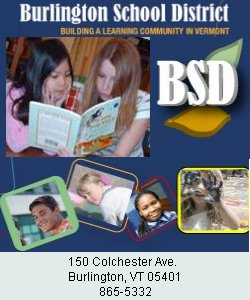 Contact PTO Fundraising Chair Gabi Baumann at 660-9189 or email gamabaumann@burlingtontelecom.net or J.P. Gagnon at jpgagnon@bsdvt.org. Mr. Gagnon will also answer all of your questions about the Washington student trip in April. Without the support of all our families, we will not be able to run many important programs! Please support your PTO and order now! Thank you. 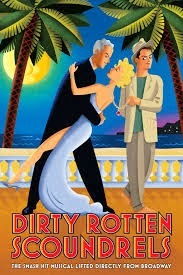 This Tony Award winning musical comedy centers on two con men living on the French Riviera. The first is a suave and sophisticated fellow, who makes a lavish living by talking rich ladies out of their money. The other is a small-time crook who swindles women by arousing their compassion with fabricated stories about his grandmother’s failing health. When the two attempt to join forces the plan fails miserably so they come to an agreement to pull off one great scam where the winner stays and the other leaves town forever. A madcap battle of the cons ensues that keeps audiences laughing and trying to guess the cons’ next move to the end! It's time again for our annual magazine drive! 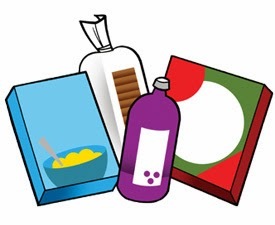 This is the student council's only direct fundraiser and all of the money raised goes to activities and purchases chosen and organized by the students themselves. Over the years, the student council has spent money on many terrific things that kids enjoy, like our PAWS mascot costume, the comfy chairs in the learning center, iPads, the band's drum set, sports equipment, and many, many other things. The student council supports regular events like the talent show and spirit days. We have also contributed to student-selected charities, and have responded to funding requests from classes, teams, and clubs throughout the school. A chunk of money always goes back to teams for field trips and activities. And finally, we pay for the eighth grade dance and the buses for the annual eighth grade trip. And most of the money for all of this work comes from the magazine drive. So if you are willing and able to help out, please consider ordering a magazine from your favorite Hunt student. You can see kids directly, or you can order on line through this link: www.gaschoolstore.com. School pin # 2649085. Thank you for your support!